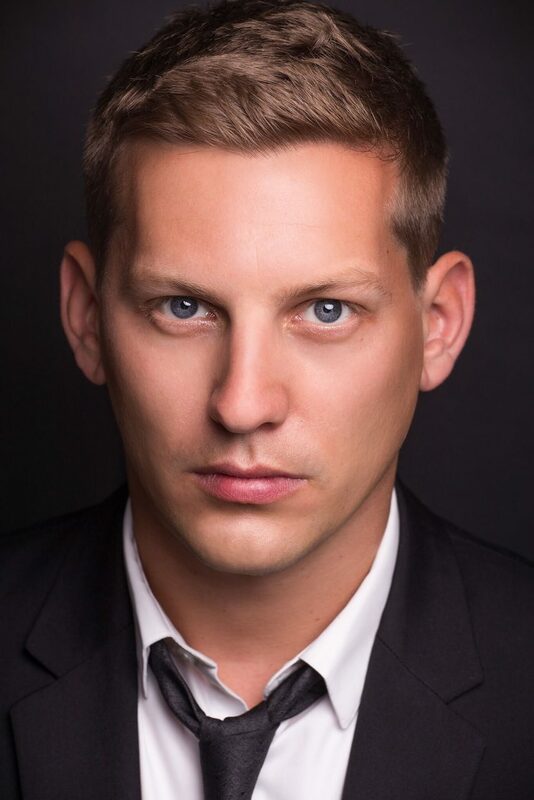 James Sutton is best known for playing long serving character John Paul McQueen in channel 4 soap Hollyoaks, for which he was twice nominated for best Actor by British Soap Awards. He Previously played Ryan Lamb in ITV’s Emmerdale and has also had roles in Doctors, Casualty and Scott & Bailey. 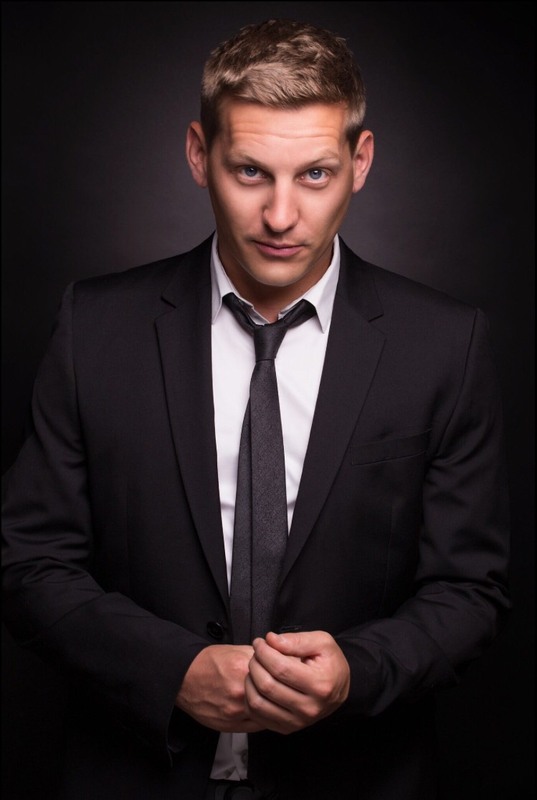 James is represented by Big Talent International for non theatrical work.